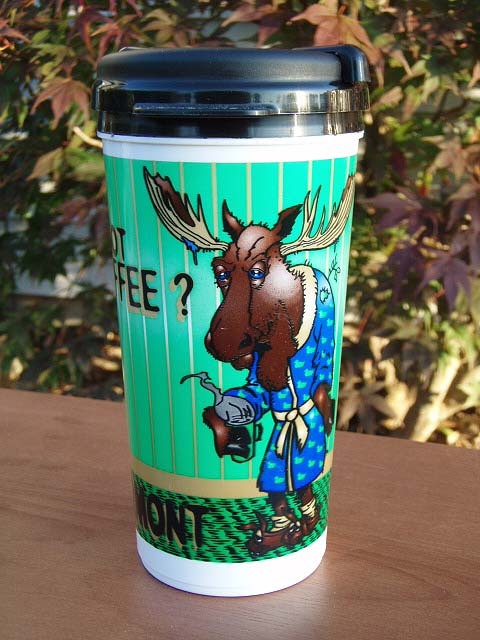 Plastic hot/cold Travel Mug with Vermont Moose in bathrobe and Got Coffee? wording. 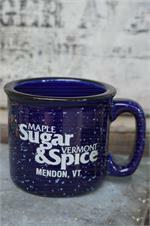 Sliding Cover to keep beverages hot and prevent spilling. 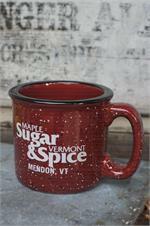 Approximate size - 7" high and 3" diameter. Functional and fun for the Moose lover.